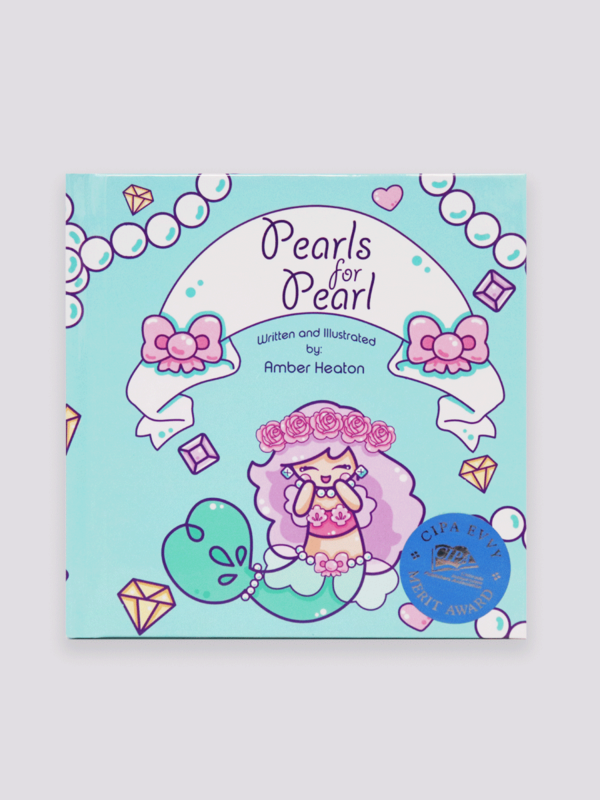 Pearl is a tiny mermaid with big dreams, but can she reach the treasure? 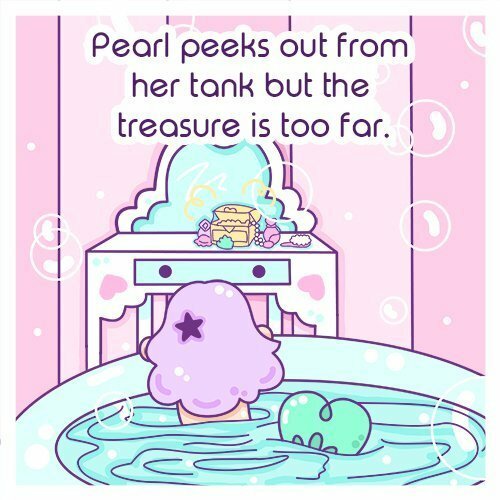 Pearl shows that even small dreamers can reach the stars! 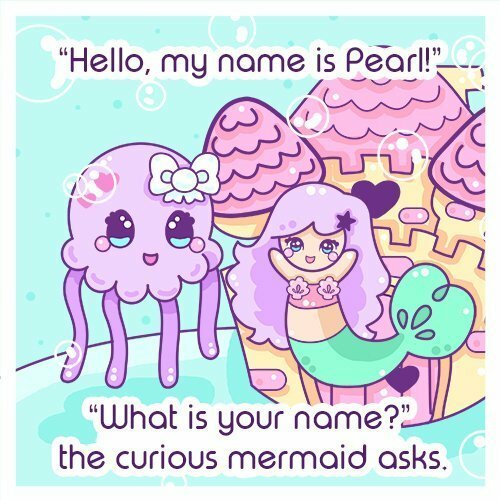 When a petite mermaid named Pearl is adopted, she finds herself in a world of exciting treasures. With the help of her friend and her wits, Pearl goes after her dreams and creates a bubbly new way to travel! Goal setting is difficult to teach, but a concept that is extremely important for preschoolers to learn. Heaton wonderfully illustrates how important it is to make goals that are just out of reach. By brainstorming with her new friend, Pearl finds a way to solve her problem and reach her goal. This is a lovely book for young children! It takes them on an adventure and teaches them how exciting it can be to meet new friends and be in a new home. 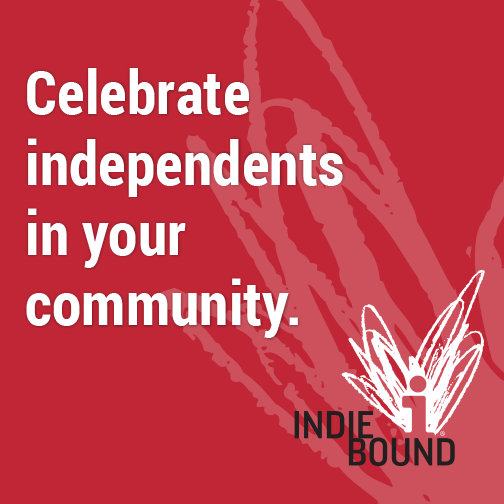 The main character doesn't give up on her goal and her new friend adds encouraging strength. The illustrations are precious and delightful! This is a wonderful book for beginning readers! My children and I read the story last night! We loved it! It was a super cute story and the illustrations are amazing!! We loved it and can't wait to buy it!